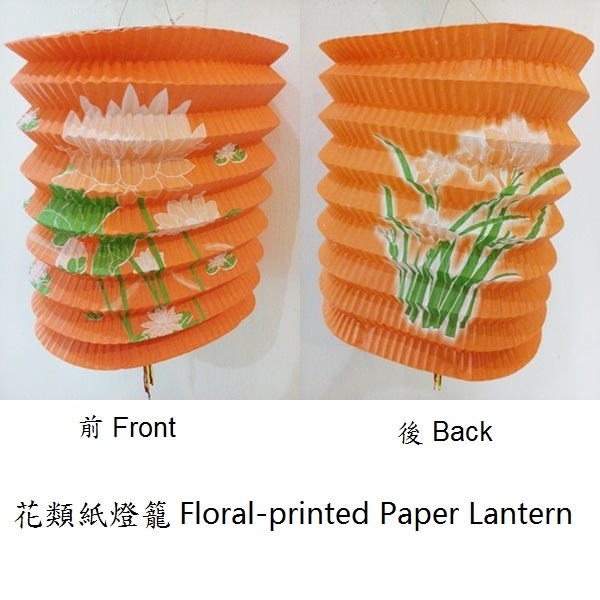 Mid-Autumn Festival (15th August in Lunar Calendar), which is also named ' Reunion Day' is just around the corner. 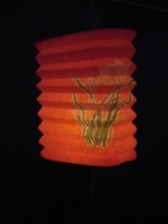 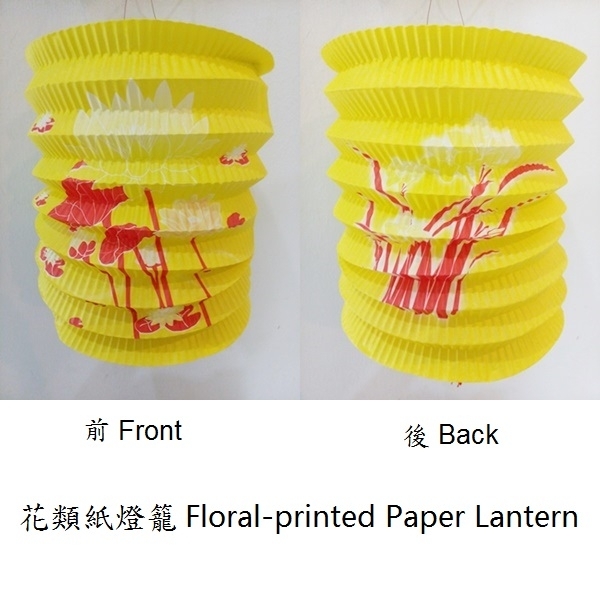 Lit the candles, illuminate this paper lantern, either you walk with it, or hang it up for viewing, the festival mood is diffusing. 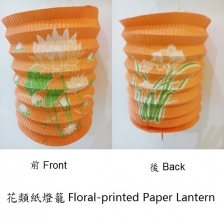 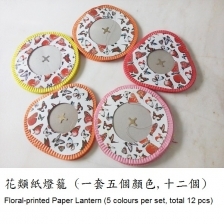 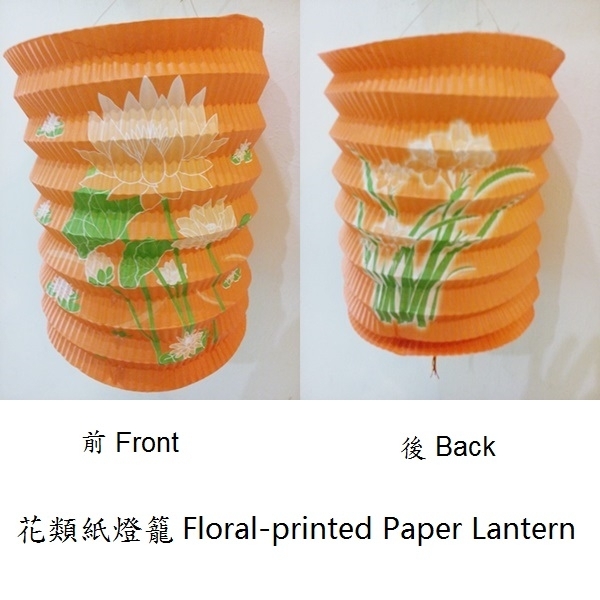 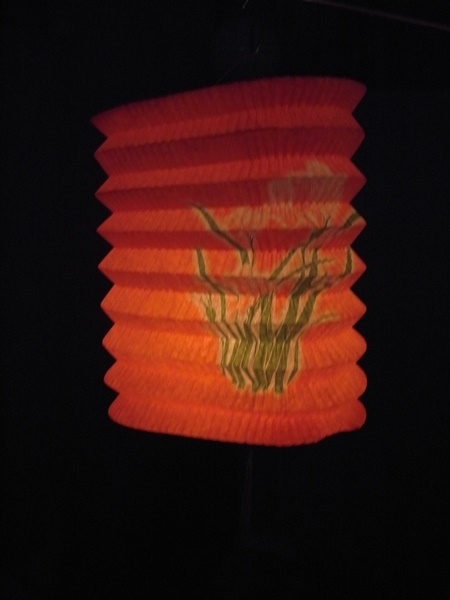 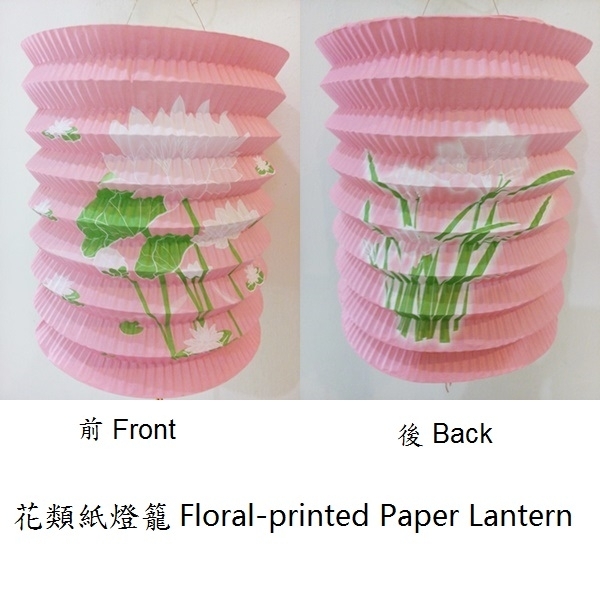 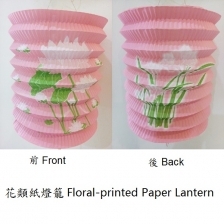 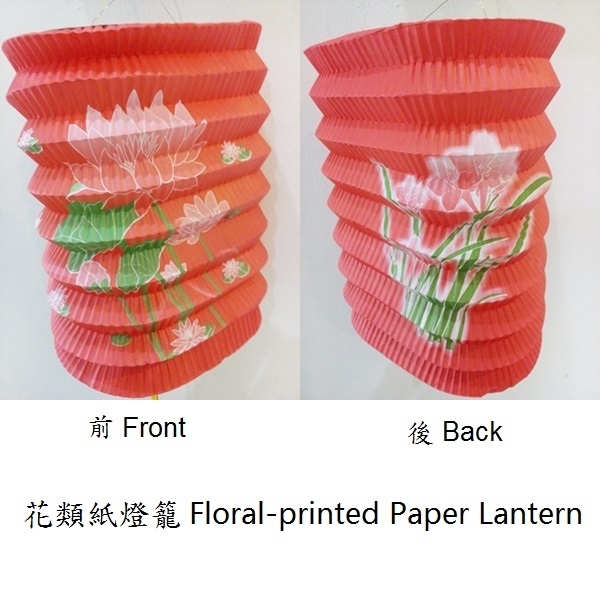 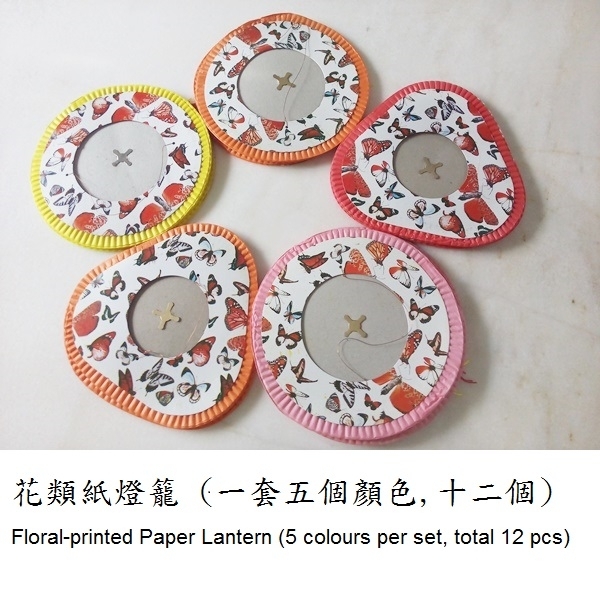 The interesting part is this is the floral-printed series paper lantern, it seems you are viewing flower at night under the candlelight & moonlight.